The next Better Breathers Club is scheduled for November 14. The featured speaker will be Dr. Rachelle Bross, who is a PhD-trained dietician, researcher and olive farmer. She will be presenting on The Mediterranean Diet: Learn and Taste. The presentation will include a demonstration of a Thanksgiving inspired entrée that incorporates the principles of the Mediterranean diet. Click here for full details. The next Better Breathers Club is scheduled for October 17. The featured speaker will be Dr. David Hsia, "What to Expect During a Bronchoscopy and What We Can Learn From It." Click here for full details. All are welcome to attend this month’s meeting of the Better Breather’s Club, Wednesday, May 16 at 2 pm, at LA BioMed’s Clinical Trials Center, 1101 W. 220th Street, Torrance, CA. 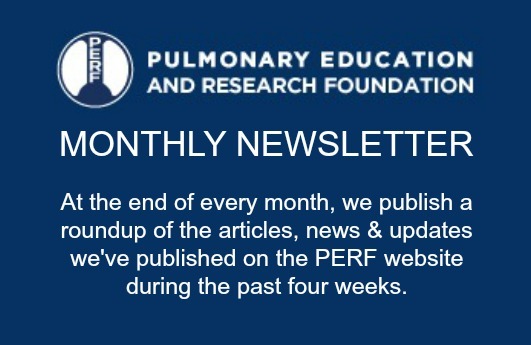 This month’s topic is “Resistance Exercise Training for People with Chronic Lung Disease,” presented by Thomas W. Storer, PhD, a foremost academic expert on training muscles for strength and power.